You know what? this WCN Picnic is such a great idea. Its a great family day out too with lots going on. 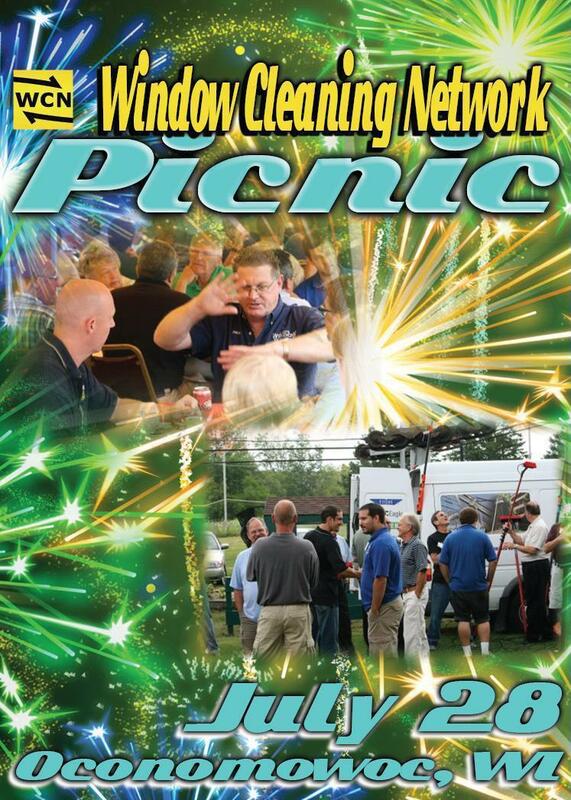 The WCN Picnic is in its 16th year with seasoned visitors come back, time after time. Window cleaners come from all over the US for this event and I so wish there was one here in the UK……… may be I will start one?? The Picnic is a unique event that emphasizes natural networking opportunities. A few brief seminars – mostly networking; hands on equipment and safety demos, a work truck show, golf and thousands of dollars’ worth of prizes and samples help make the Picnic the largest event every summer since 1997. Attend alone or bring your family. The fireworks show, a great meal, resort setting, games and area attractions help make it a family friendly event. Oconomowoc: Lake area west of Milwaukee. Close to Wisconsin’s famous family attractions. Fly into MKE – drive in on I-94. ← Window Cleaners Save Big!